I had Cornerstone Custom Concrete remove the concrete floor in my garage and a portion of my driveway. I am completely satisfied with the work done and my experience working with Chris in the field and Pam in the office. 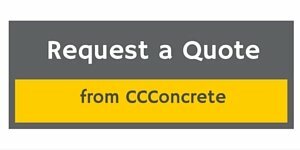 I would not hesitate to recommend Custom Concrete. The work was what one would want and at a fair price.